Muse is one of Oriflame's latest fragrances and is the sort of fragrance that captures a perfect moment in the sun as as one falls into a lovely daydream. The new Muse eau de toilette is an enchanting blend of green leafy notes, violet and white musk that offers a cool, nearly ethereal scent. 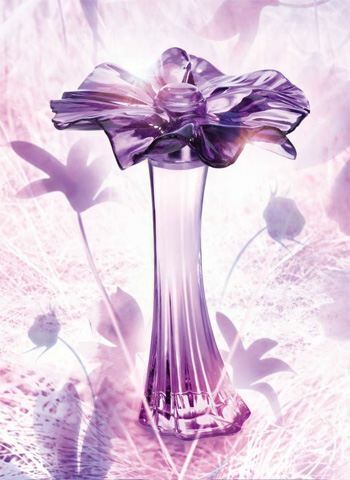 The bottle's closure, produced by Aarts Plastics, fits the fragrance perfectly, as it's shaped like a larger-than-life violet blossom. By being able to reproduce such a complex shape as a single, injection-molded part, the intricate design of the petals are faithfully reproduced in Surlyn. Together with the in-house produced master batch, the colour variations ensure close compliance with other elements of the perfume’s packaging. 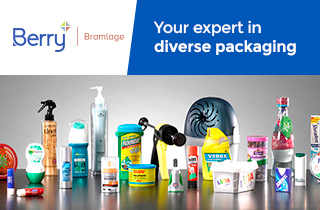 Specializing in development, mould construction, production and the (full automatic) assembly of plastic components and packaging solutions, Aarts has produced millions of caps and closures for fragrances and liqueurs. The company will be showcasing this new work of packaging art at Luxe Pack this year, at Booth VA11.